Although many of the entries relate to ministers, there are plenty of ‘prominent’ lay people listed. 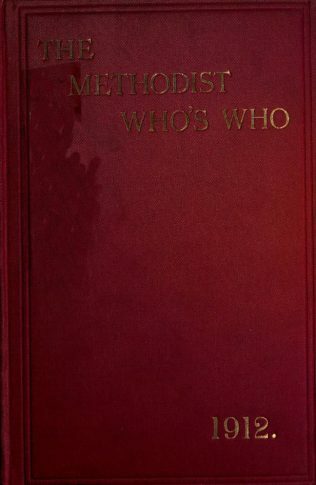 You will find the usual information in a Who’s Who style entry, but with an emphasis on the subjects’ Methodist activities. 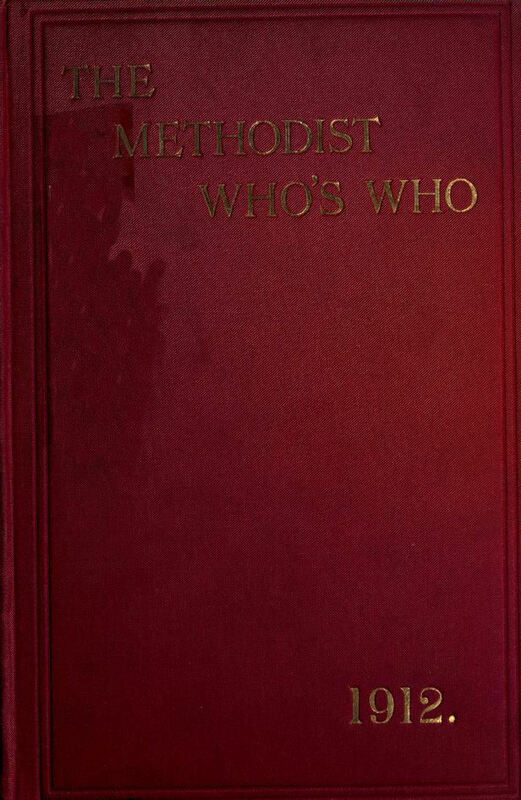 Most of the entries relate to people in Britain, but there are some entries from the wider Methodist world.